Kale has been hitting the headlines as a superstar among greens that are outstanding sources of calcium. It is an outstanding source of calcium (and the mineral is readily available to the body); is an excellent source of carotenoids (which are converted to vitamin A) and vitamins C and K; and provides iron.The calcium in many greens (kale, collards, broccoli, okra, Oriental greens such as bok choy, and turnip and mustard greens) has a relatively high bioavailability. As shown in the table below, the percentage of calcium absorbed from calcium-set tofu and from cow’s milk is similar, at 31-32%. 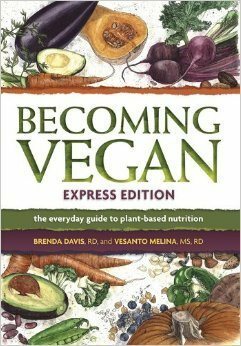 In contrast, the calcium in greens such as broccoli and kale is absorbed almost twice as efficiently. Many common beans, almonds, and sesame seeds have lower bioavailability (around 20%); in the same range are sweet potatoes, which contain moderate amounts of oxalates. Though Spinach, beet greens, Swiss chard, and rhubarb contain calcium, these also are high in oxalates, allowing little of the calcium present to be absorbed. Thus they cannot be counted on as calcium sources. But now that we know that kale is so good for us, what do we do with those big green leaves? First, if we add them to salads, remove the center rib and then chop them matchstick thin (as in the picture shown her). Second, you might choose to steam kale and explore seasoning possibilities. People around the world have developed delicious ways to season greens — at the same time supporting their lifelong bone health. Salt and freshly ground pepper, to taste. Wash greens well. Fold kale leaves in half; with a knife remove the tough center ribs and discard them. Then chop remaining greens. Heat the oil in a large saucepan or frying pan with a lid. Add garlic, cumin, paprika, and parsley (if using) and cook for about one minute stirring well to make an aromatic seasoning mix. Then add greens and mix well. Lower heat and simmer for 5 minutes or until tender. If using lemon slices, serve hot with fresh lemon slices. If using lemon juice, squeeze lemon juice liberally on the greens. Makes 1-1/2 cups (2-3 servings). 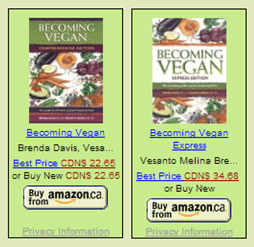 Vesanto Melina, is a Registered Dietitian and co-author of nutrition classics. 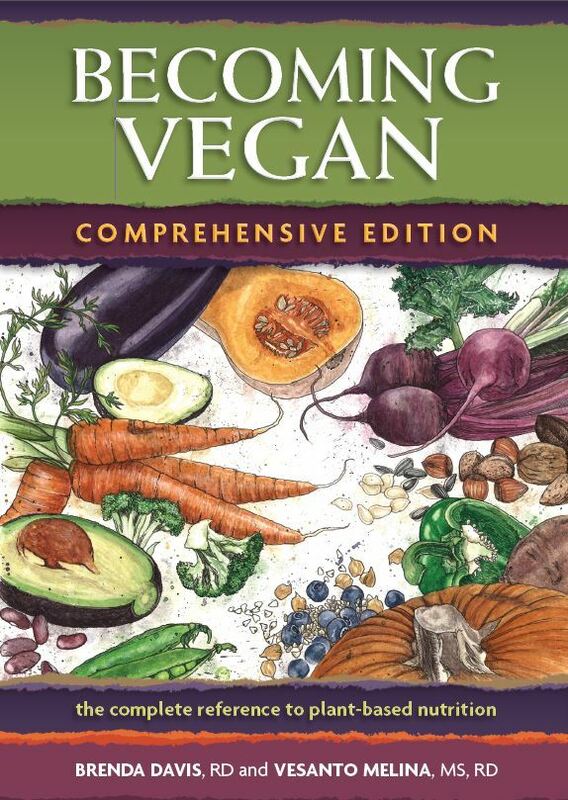 For more on healthful sources of calcium and other nutrients, see chapters in The New Becoming Vegetarian (US title), Becoming Vegetarian (Canadian title), and Becoming Vegan, plus excellent kale recipes in Cooking Vegetarian, The New Becoming Vegetarian, and Becoming Vegetarian. Vesanto is based in Langley BC and regularly consults for people who wish to improve their health or are in dietary transition. Web: www.nutrispeak.com Email: vesanto@nutrispeak.com ; Phone: 604-882-6782.